Facing the facts — time, heredity, gravity, and stress creates havoc on our precious faces. With today’s technological innovations and surgical developments, facial enhancement surgery in Tijuana is a safe, cost-effective, and life altering opportunity to give your face the boost it needs. Gauze (if instructed by surgical team). Make sure to have a box of 4×4 gauze. You can purchase this at any drug/pharmacy store. Following facelift surgery with Dr. Balza Mirabal, patients will require some time to recover (though discomfort and bruising are generally minimal). Bandages will be changed the day following the procedure and check to see if the recovery process is going as planned. Sutures will be removed within a week of the procedure. In most cases, the patient will be able to return to work within a week or two. We offer state-of-the-art facilities, personalized care, and attention to help you recover safely and successfully. With homemade meals to splendid city views, you’ll feel right at home at CER Hospital. 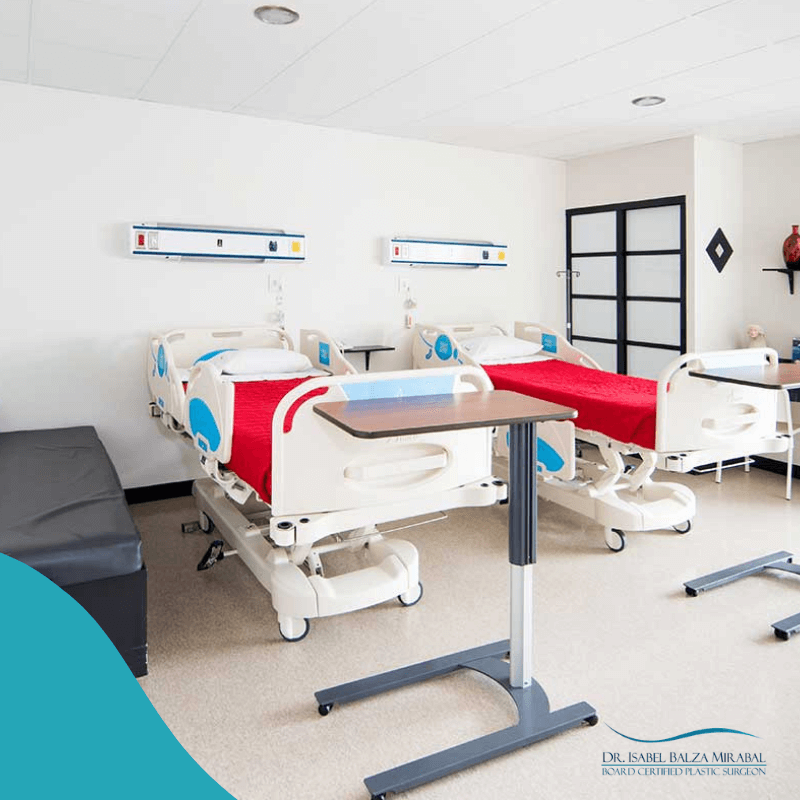 Discover the benefits of getting medical care in Mexico. Located just minutes from San Diego, in a beautiful commercial district that features many nearby amenities, including a movie theater with films in English, and a handful of excellent restaurants to choose from – including familiar American favorites. You can also visit our facelift Cancun, facelift Puerto Vallarta, facelift Guadalajara and facelift Mexico websites and learn all the information you need!